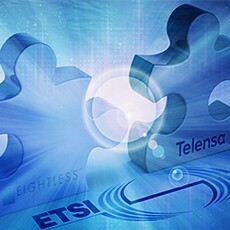 UNB Pioneer Telensa joins Weightless SIG board; Weightless-N moves to ETSI LTN initiative. Telensa’s vertical smart city solutions include smart street lighting, where it now has a footprint of over 1 million lights across the world. Telensa’s solutions are based on its own 2-way UNB technology, which it has been progressing to a standard with ETSI for the past 2 years.